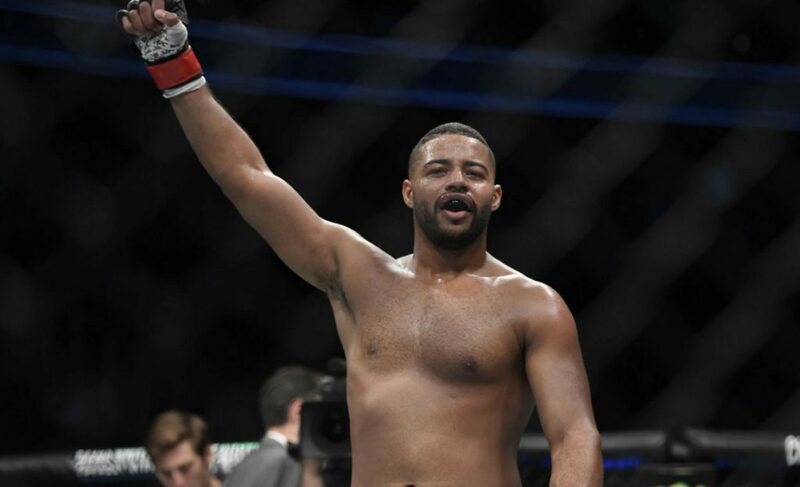 We spoke to Oluwale “The Holy War Angel” Bamgbose as he gets set to take on Alessio Di Chirico at UFC on FOX 26 this weekend. 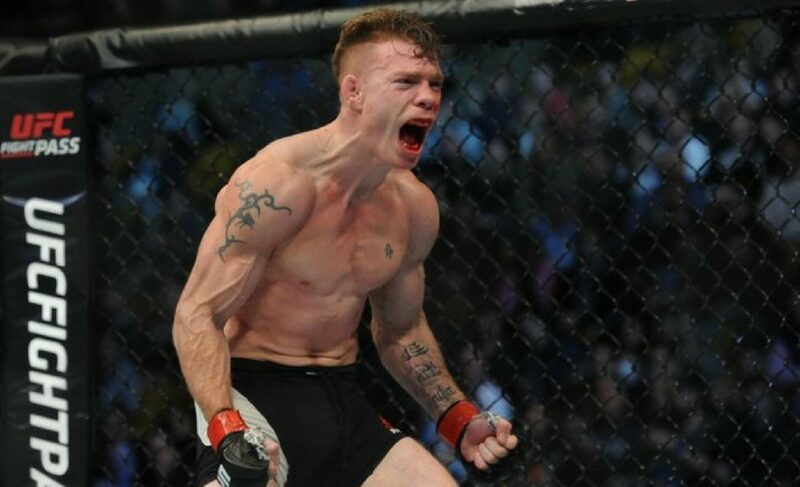 Can Josh Emmett pull off the upset against Ricardo Lamas? 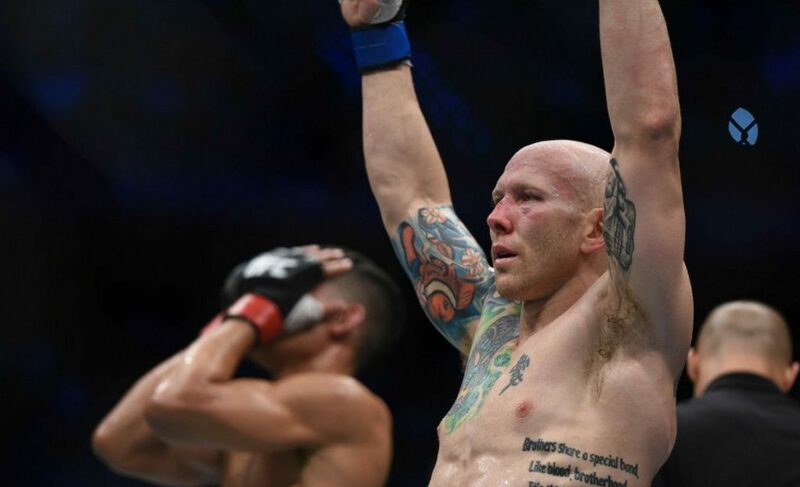 Josh Emmett steps up on short notice to compete against Ricardo Lamas in a featherweight contest at UFC on FOX 26. 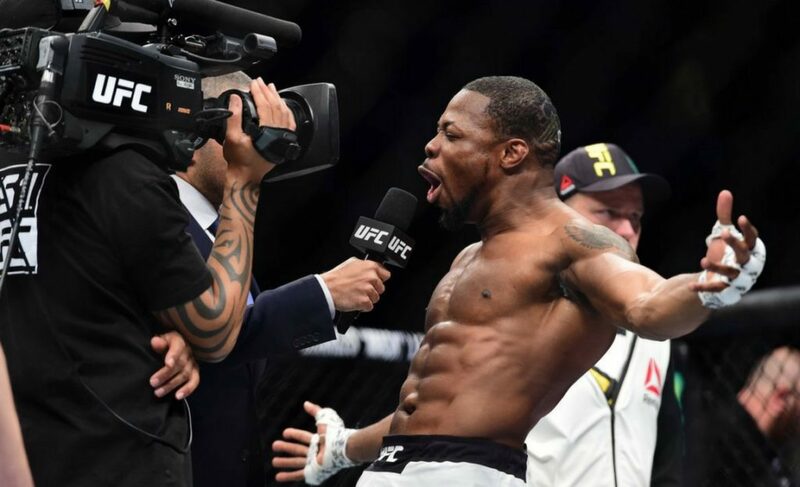 Erky Anders got the job done against Markus Perez at UFC Fight Night 123 and kept his undefeated record before calling out Lyoto Machida. 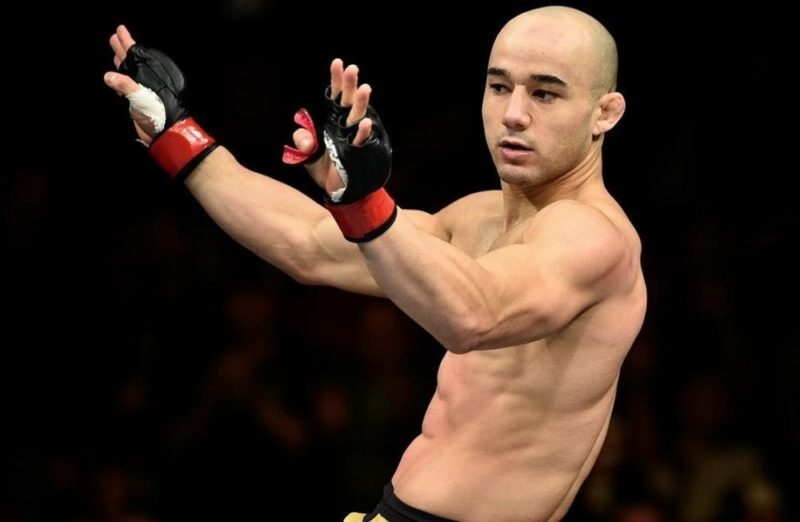 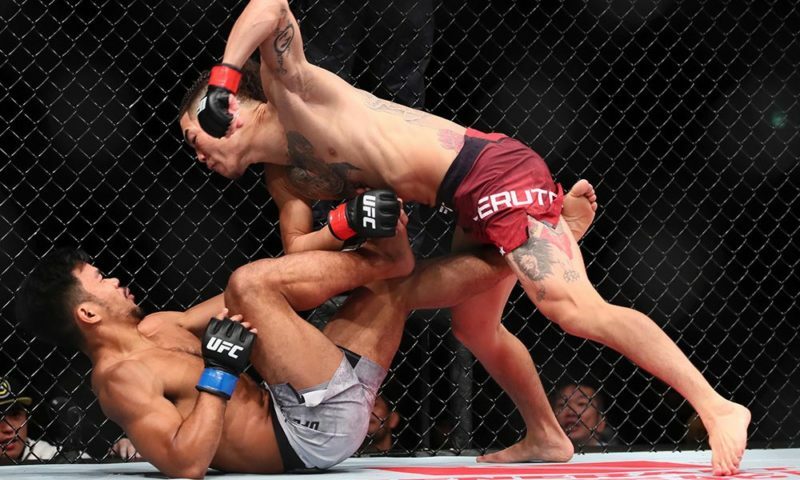 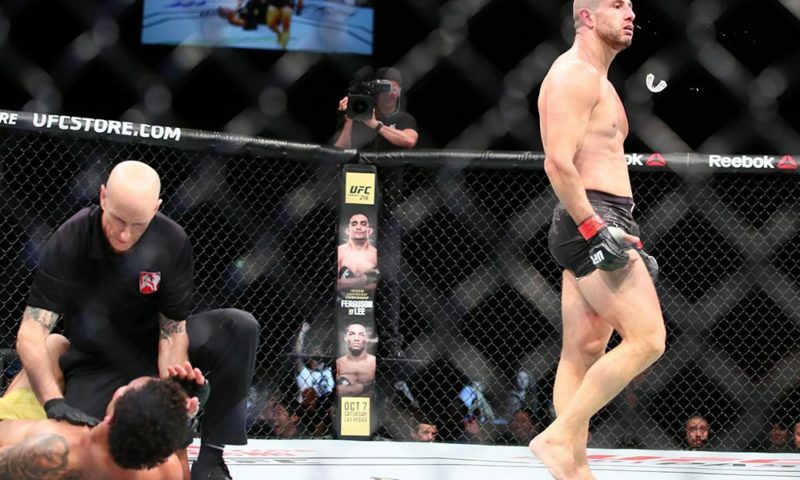 Andre Soukhamthath was successful at UFC Fight Night 123 as he finished Luke Sanders in round two with a perfect right hook. 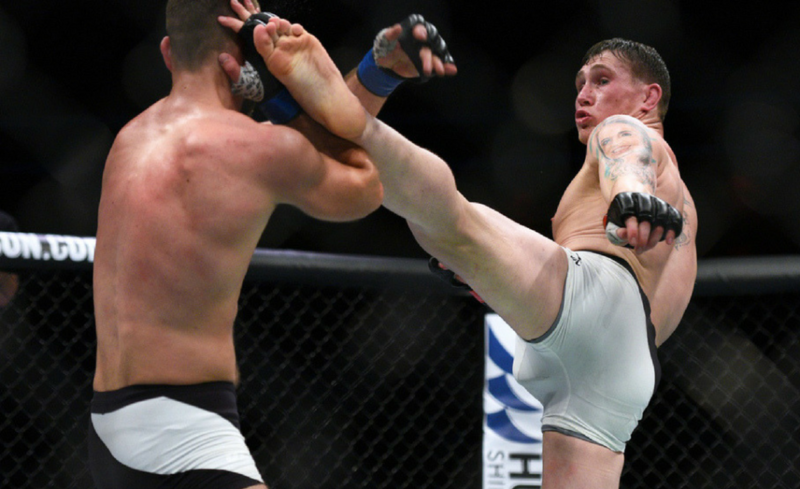 Trevin Giles picked up a third-round finish over Braga Neto at UFC Fight Night 123. 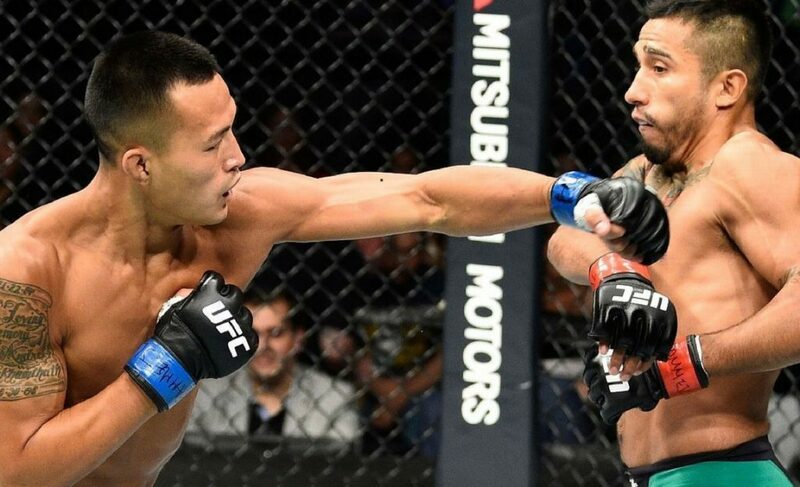 After a string of tough decisions stumped his run, Andre Soukhamthath is more determined than ever to get back in the win column against Luke Sanders at UFC Fight Night 123. 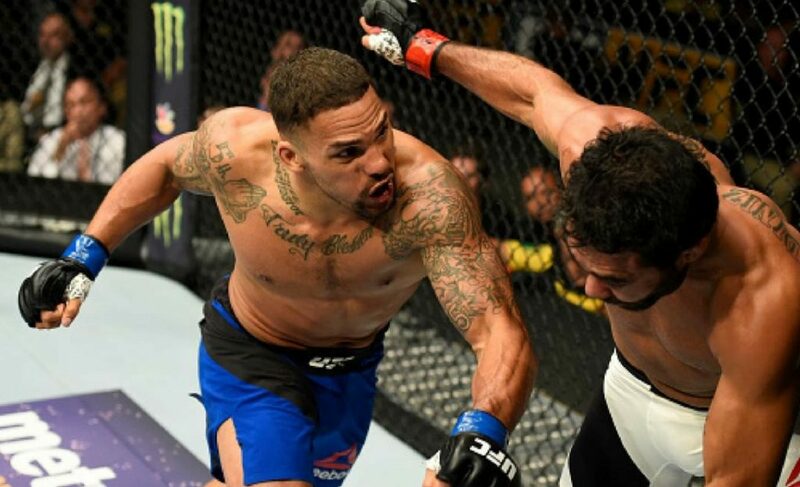 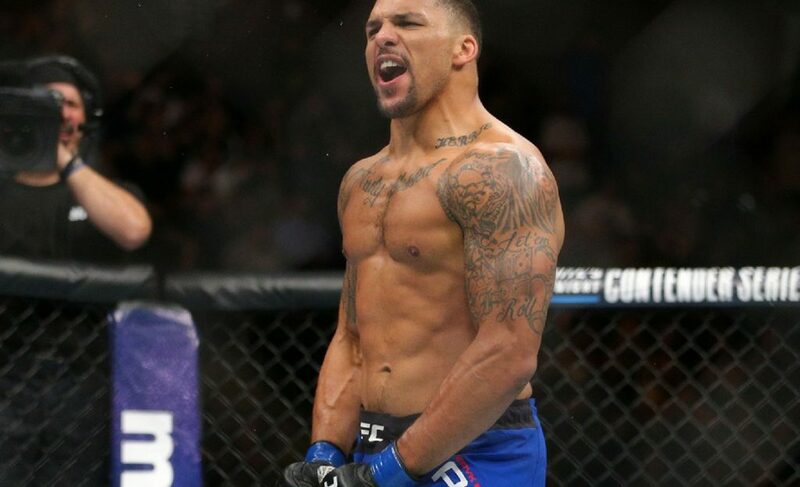 In our latest interview, UFC middleweight Eryk Anders details his road to the UFC and predicts another finish at UFC Fight Night 123.